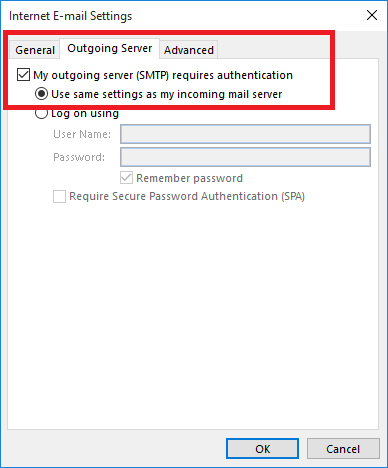 In this article we will show you how to set up Outlook 2016 to access your domain email accounts. The steps are very similar and the settings are essentially identically to that of Outlook 2013. If this is the first time you’ve set up your Outlook 2016, you will get a Welcome window prompting you to add an email account. 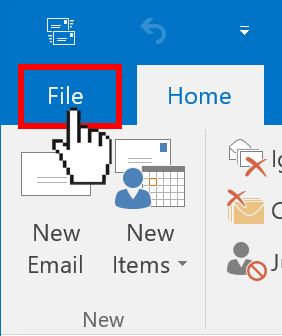 If you have previously set up your Outlook 2016, then click on File and select Add Account. 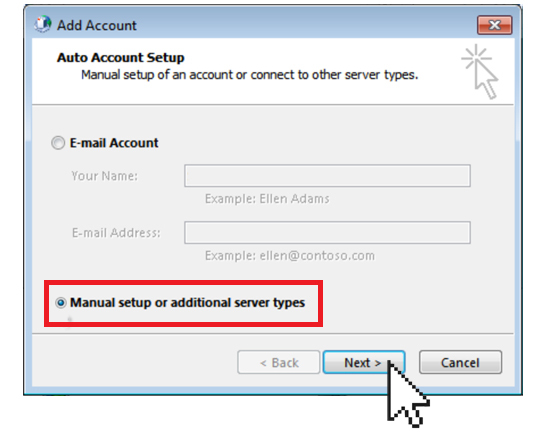 On the Add Account window, select the Manual setup or additional server types option and click Next. 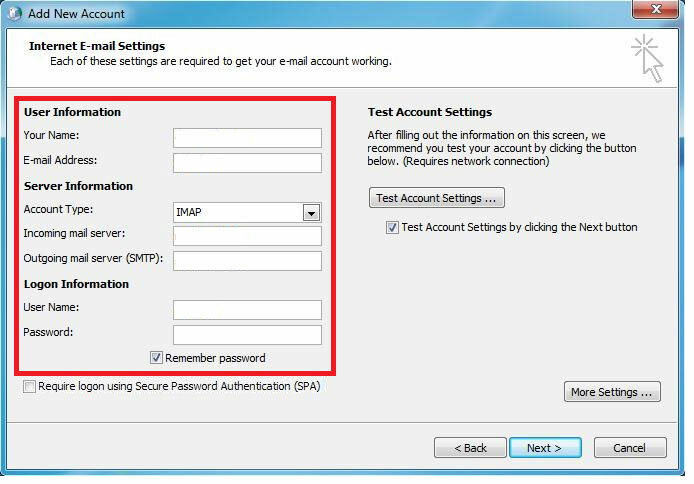 Make sure the Require logon using Secure Password Authentication (SPA) box is unchecked. Click on More Settings. 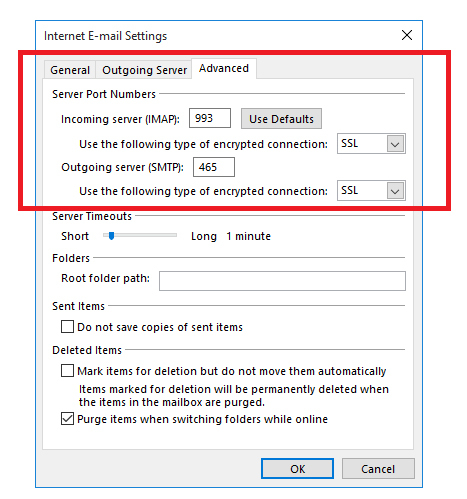 This will open the Internet E-mail Settings window. 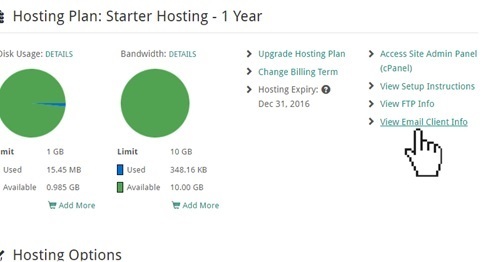 Under the Advanced tab, check that the incoming and outgoing server port numbers match those listed on your View Email Client Info settings. When you are ready, click OK to close the Internet E-mail Settings window. 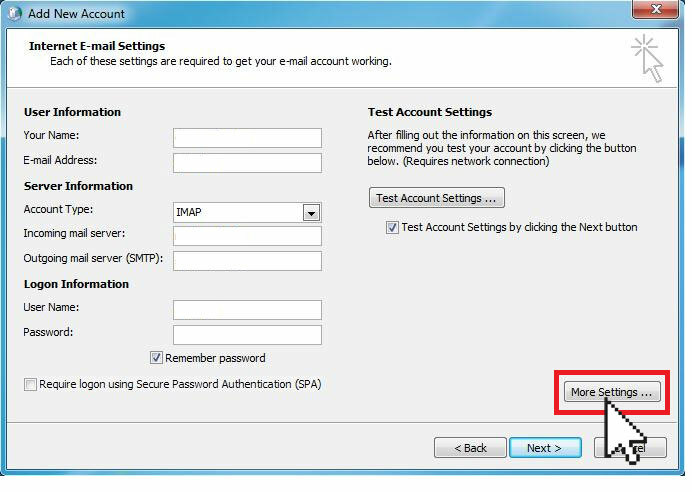 This means your Outlook 2016 is now configured to access your Doteasy domain email account. 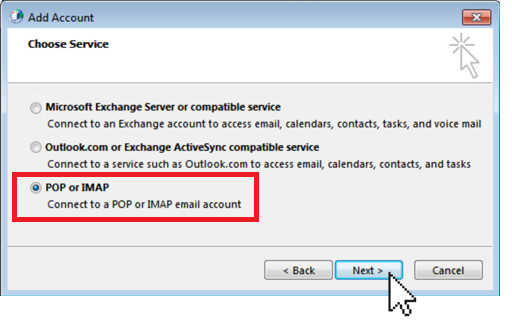 If you want to use Outlook 2016 to access another domain email account, simply click on the File and select Add Account and follow Steps 3 to 10 to add a new domain email account to the Outlook 2016. 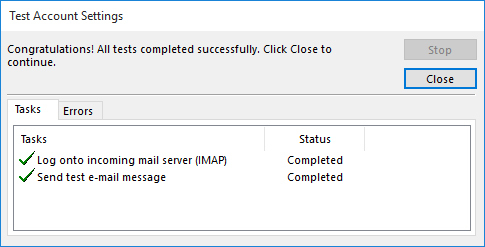 This completes the Outlook 2016 configuration process. If you have any questions about this article, or if you should run into any problems, please do not hesitate to contact us. You can reach us by email, phone and live chat. We also offer a call back service.